HISD recognized Sherman Elementary School Crossing Guard John Sudjadi as the district's employee of the month for May 2017. HISD students from Sherman Elementary School deliver news about the LyondellBasell and "Changing Young Lives through Education". 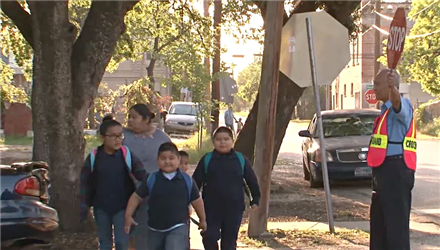 HISD Al Minuto Primaria Sherman from Houston ISD on Vimeo. HISD Board of Education trustees will be hosting a series of town hall meeting with newly appointed HISD Superintendent Richard Carranza. Discovery Education has selected Sherman Elementary as one of the two schools in the country to receive help with the STEM program. 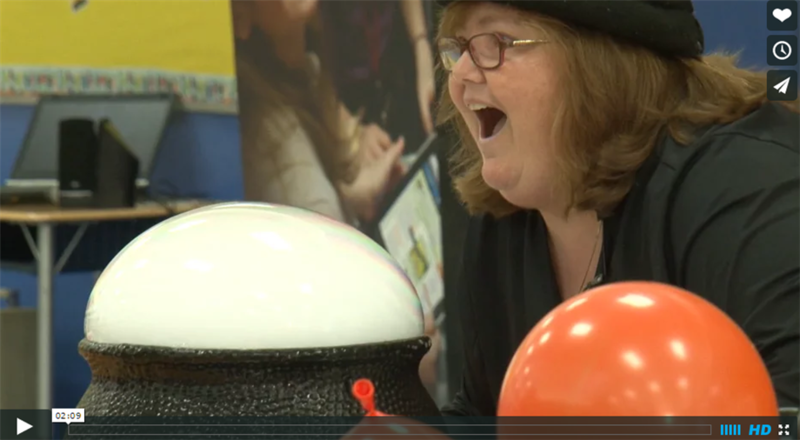 Discovery Ed came and "wowed", the students with fun and exciting science experiements. 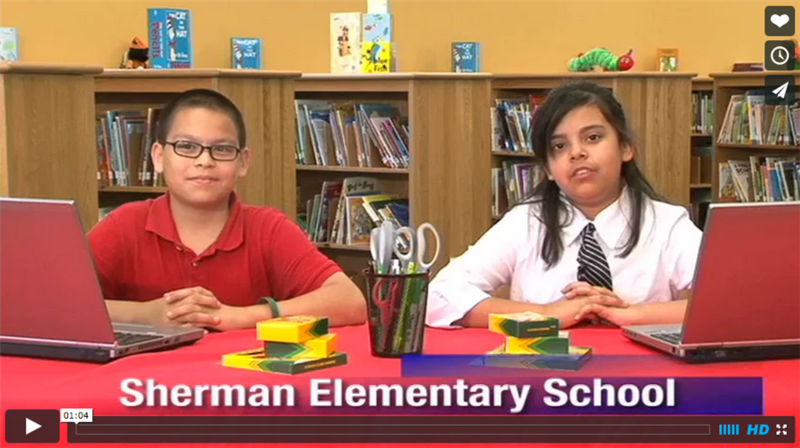 HISD students from Sherman elementary school deliver news about the district's Career Ready Wagon unveiling. 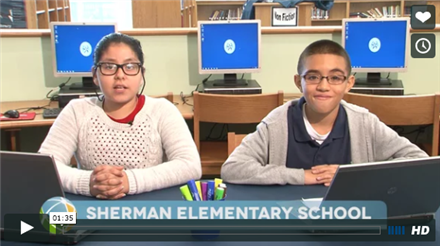 Los estudiantes de HISD de la Escuela Primaria Sherman dan las noticias sobre Career Ready Wagon del distrito. 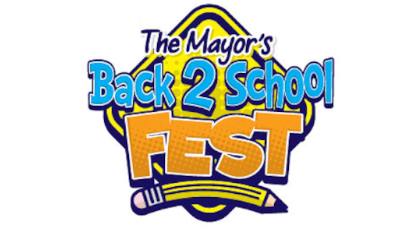 7:30 a.m. - 2:45 p.m.